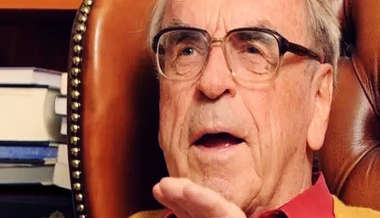 Moltmann has contributed many books to the field of theology, including Theology of Hope (1964), The Crucified God (1972), Man (1974), The Church in the Power of the Spirit (1975), The Trinity and the Kingdom of God (1980), God in Creation (1985), The Way of Jesus Christ (1989), The Spirit of Life (1991), Theology of Hope: On the Ground and the Implications of a Christian Eschatology (1993), The Coming of God (1995),How I Have Changed: Reflections on Thirty Years of Theology (1997), The Source of Life (1997), God for a Secular Society (1998), Experiences in Theology (2000), Science and Wisdom (2003) and In the End—The Beginning: The Life of Hope (2004). Books coauthored with his Dr. Elisabeth Moltmann-Wendel include Humanity in God(1983), God-His and Hers (1991), and Passion for God: Theology in Two Voices(2003). Moltmann on women leadership in the church.